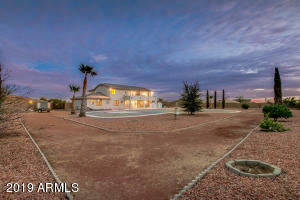 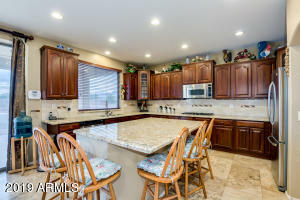 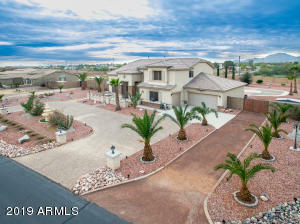 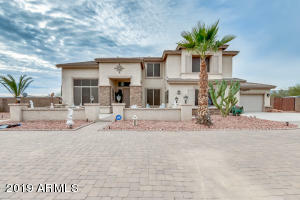 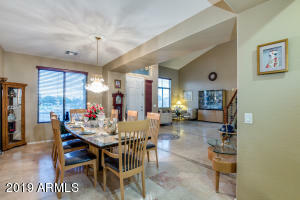 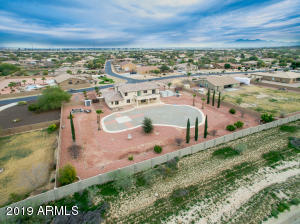 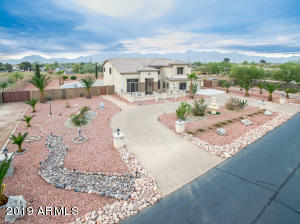 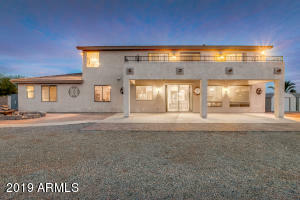 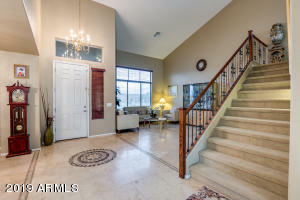 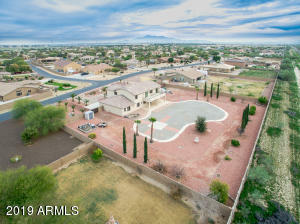 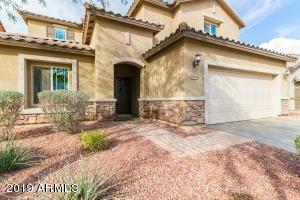 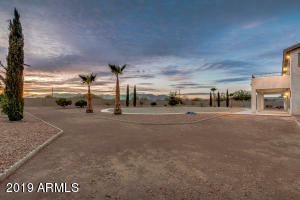 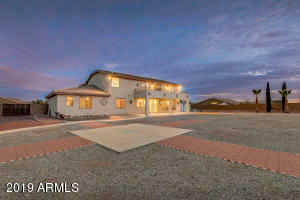 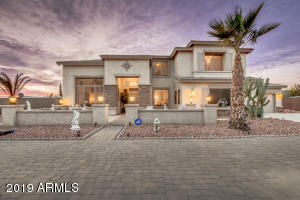 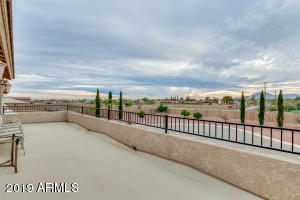 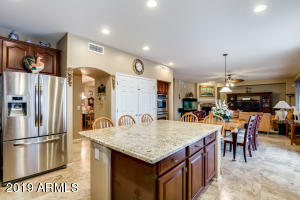 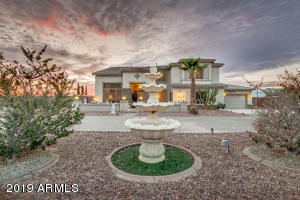 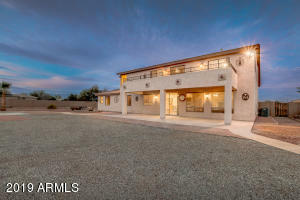 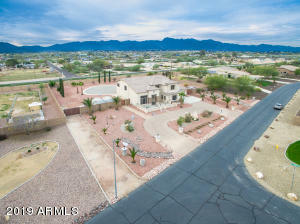 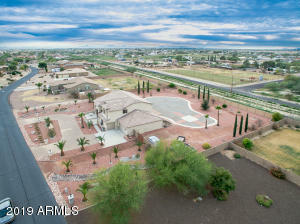 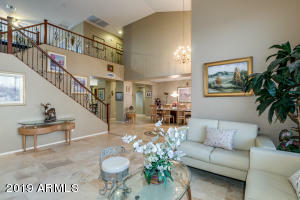 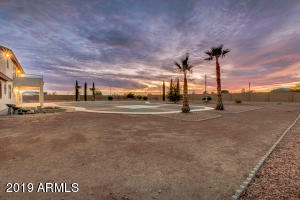 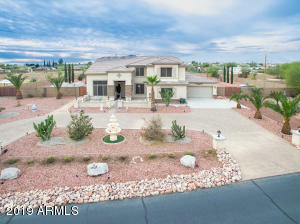 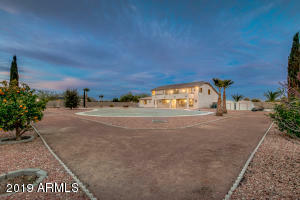 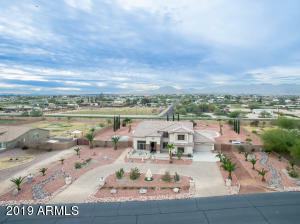 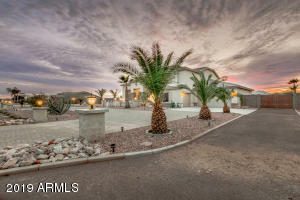 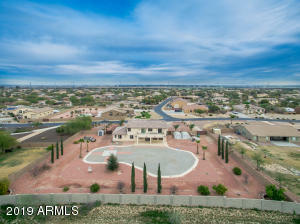 Immaculate 5 bed/4bath+loft home in Litchfield Park sitting on over an acre of land w/ mountain views! 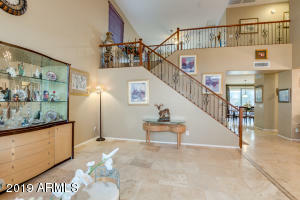 Grand entrance featuring travertine flooring, wrought iron staircase, cathedral ceilings & neutral paint. 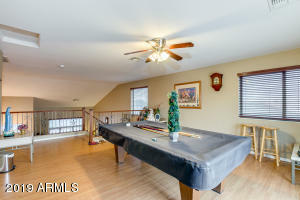 Formal living/dining room plus additional family room w/ gas fireplace. 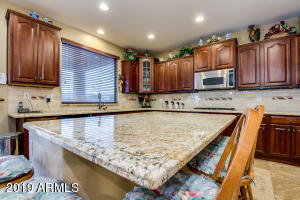 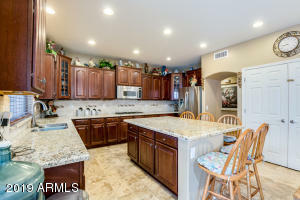 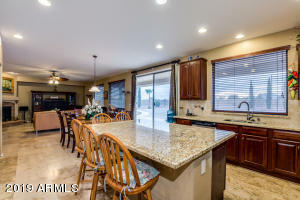 Gourmet kitchen showcases stainless steel appliances, double ovens, staggered mahogany cabinets, granite countertops, tile back-splash, big island w/ breakfast bar & large pantry. 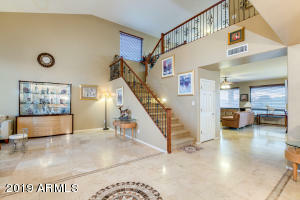 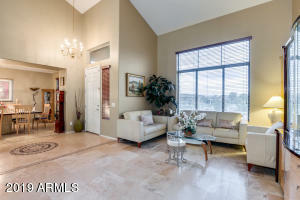 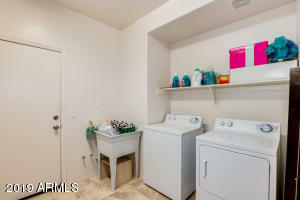 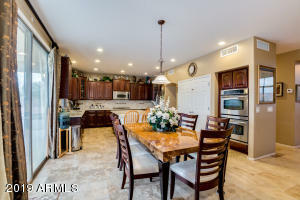 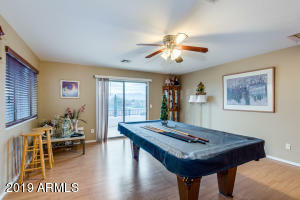 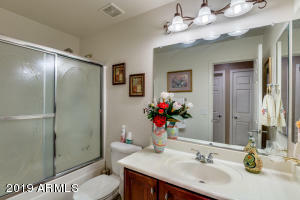 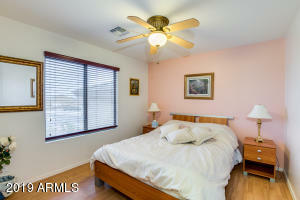 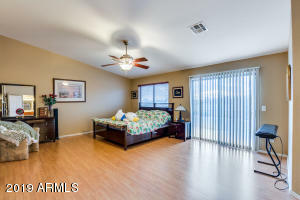 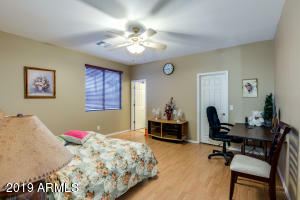 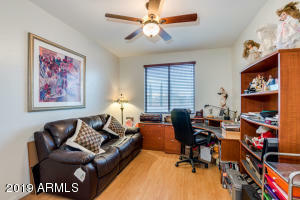 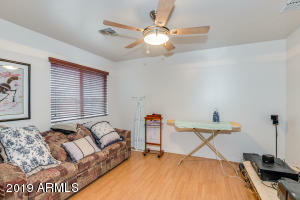 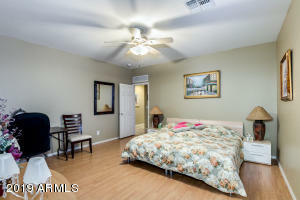 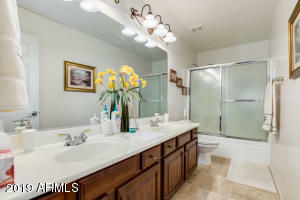 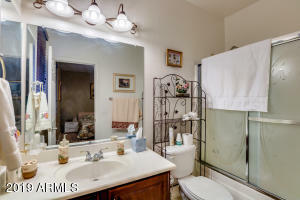 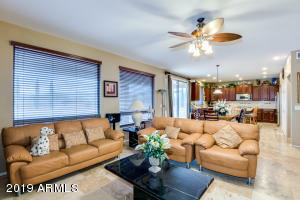 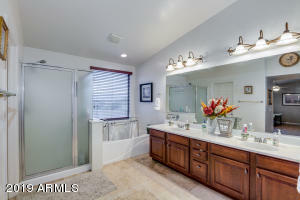 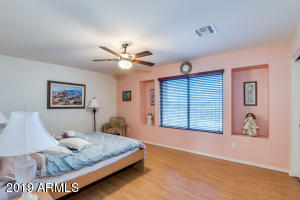 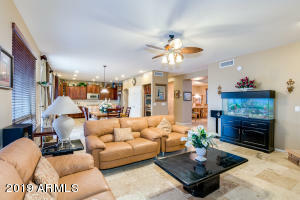 Spacious master retreat w/ private exit, sitting area, walk-in closet & bath w/ double sinks, soaking tub, & step-in shower. 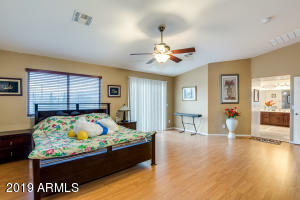 Upstairs has laminate wood flooring throughout-no carpet! 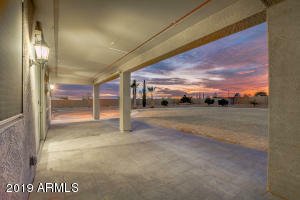 3 car garage w/ storage cabinets & epoxy floors. 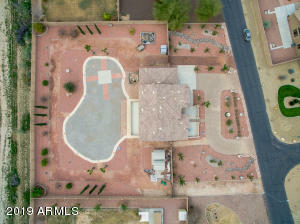 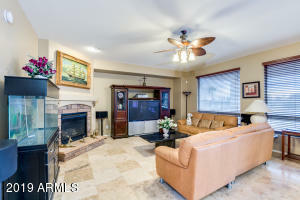 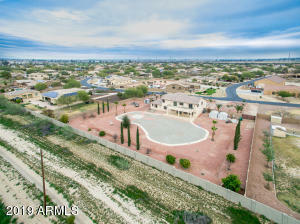 Huge backyard features extended covered patio, citrus trees, 2 RV gates & plenty of room for all your toys! 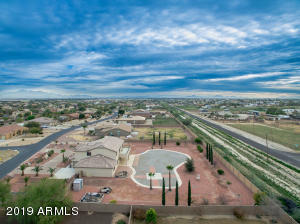 North on 187th Ave, Continue to N Perryville Rd, Turn left onto W Osborn Rd, Turn right onto N 188th Ave, Turn left onto W Mitchell Dr, Turn right onto N Brindley Ave, Continue onto N Mansfield Dr.